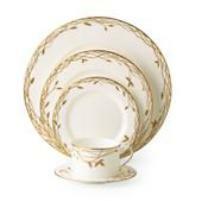 Lenox Dinnerware just seems luxurious to me. 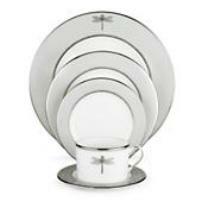 Their fine china dinnerware is formal and elegant, but I especially like their casual dinnerware sets. 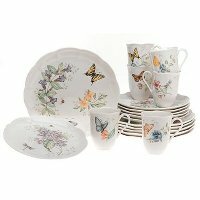 The Butterfly Meadow pattern is said to be today's most popular casual pattern and I definitely see why. 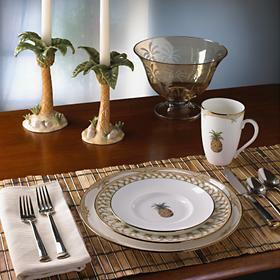 It is just perfect for a girl's night in, a brunch or luncheon get-together with good friends. 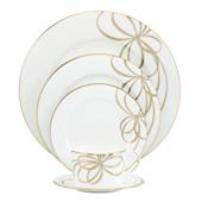 They also offer holiday serving accessories and accent plates that complement Lenox fine dinnerware. 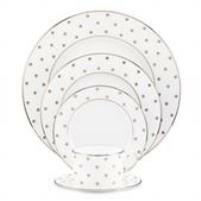 For instance, the Chirp Seasonal salad plate can be used with the Chirp pattern over the holidays. 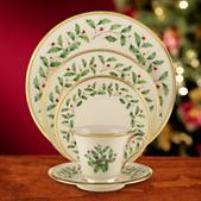 The Opal Innocence Tree accent plate can turn an Opal Innocence pattern into Christmas dinnerware. 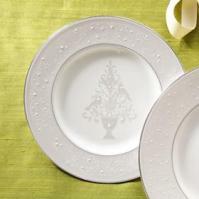 Seasonal plates are available for the Belle Boulevard pattern and the Federal Platinum pattern. 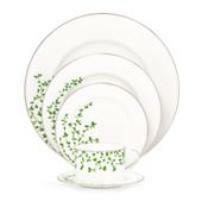 I really like that idea because it makes it possible to convert your standard china into Christmas dinnerware without buying another set.